The instrument is in a gorgeous black high Gloss case. The piano was made by Kawai in Japan. 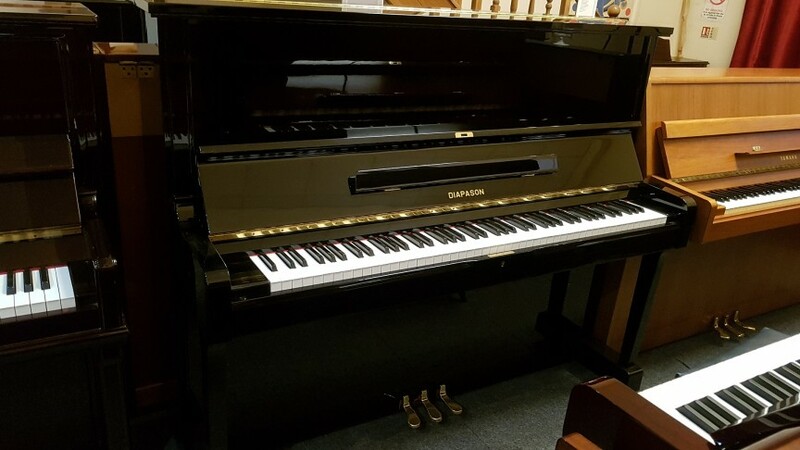 Buy with confidence this piano will give decades of good service.